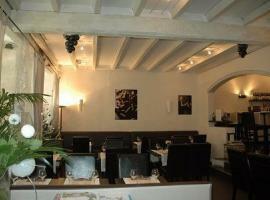 Take a cruise and enjoy the Loire to the full for a weekend or week! Board a small or larger boat like the brand new MS Loire Princess, a real cruise ship with cabins. While the Loire was from the 17th to the 19th century one of the major waterways with a very active fleet, it is today only navigable between its mouth in Saint-Nazaire and Bouchemaine, near Angers. You can now sail down the Loire for 8 days/7 nights full board in the steamer MS Loire Princesse, a true cabin vessel. 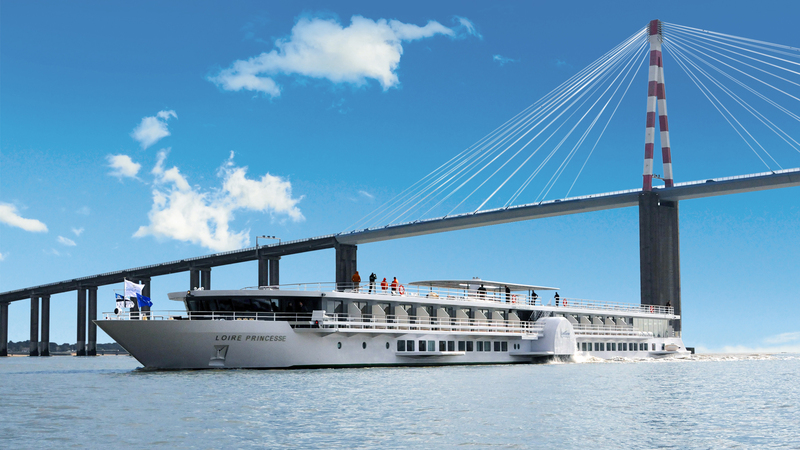 Signed up with CroisiEurope, it is the first ship of its kind to sail on the Loire. Leaving from Nantes, it calls at Saint-Nazaire, Ancenis, Bouchemaine and offers numerous excursions to Angers, Saumur, the wine area and the Châteaux of the Loire before returning to Nantes. Just like many maritime cruise ships, it comes straight from the shipyard in Saint-Nazaire and like its cousins, it is colossal: 90 metres long, 15 metres wide, 3 decks and 48 15m2 cabins with all modern conveniences. 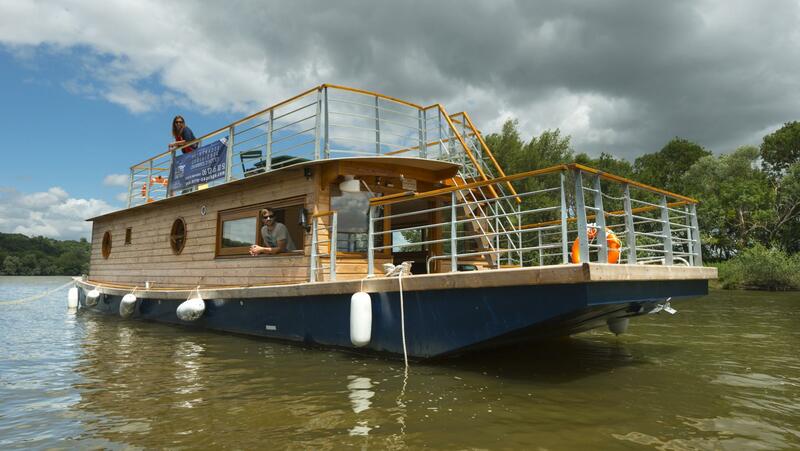 Embark for example aboard the Erre Sauvage and explore the Loire or Erdre, one of its tributaries. 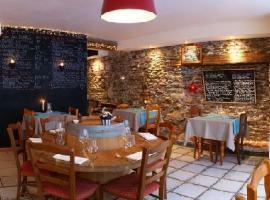 The typical Loire fishing boat, the Toue Cabanée lends itself perfectly for exploring the Loire. Whether for a day, a night or more, it offers an authentic and pleasant stay on the river. The Erre Sauvage has been designed to offer cruises combining tranquility, well-being and discovery. Its very comfortable cabins have a nature ambience with separate toilets and bathrooms. Bonus: on fine days, breakfasts and meals are served on the deck!